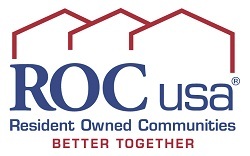 ROC USA is a social venture working to make quality resident ownership viable nationwide and to expand economic opportunities for homeowners in manufactured (mobile) home communities. We envision a country in which the owners of efficient and affordable homes are economically secure in healthy and socially vibrant resident-owned communities (ROCs). We preserve and improve affordable communities; build financial assets and economic security for homeowners; foster healthy, mutually supportive communities and leaders; and innovate with local, regional and national solutions to address common ROC challenges and opportunities. Through May 2016, ROC USA and our network of Certified Technical Assistance Providers have helped 189 communities in 14 states become resident-owned. 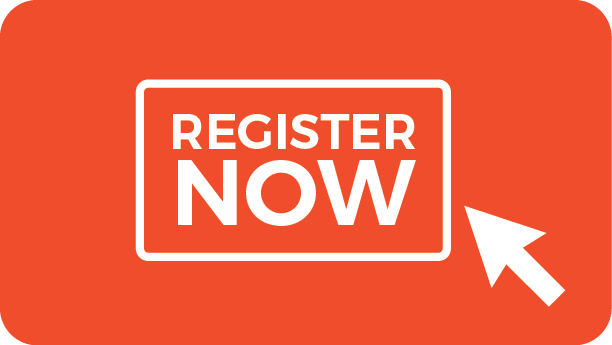 The more than 11,500 homeowners in those ROCs can now take advantage of an increasing array of services and discounts at www.myROCUSA.org as the benefits of scale continue to grow. Next Step trains and provides assistance to nonprofits increasing access to affordable housing by selling homes following the Next Step System, which includes five principles: Homebuyers are prepared and supported; ENERGY STAR homes on permanent foundations; life-cycle and transparent pricing includes the cost to operate and maintain the home; fair loans that enable families to earn wealth and/or preserve assets; and, “A Home is a Home” policy commitment advocating for homeowners’ rights and to remove the unfair stigma and stereotypes. To date, we have impacted over 1,300 households with new homes and preserved communities through 49 Members and industry programs. Members have expanded manufactured homeownership preservation with 1,037 homeowners under nonprofit community ownership and management, providing secure land tenure and enhanced resident services. 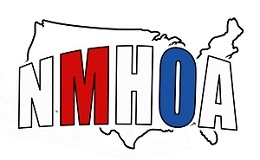 Members also provide homebuyer education and counseling to an average of 7,000 consumers each year. By 2020, Next Step will facilitate 1,800 ENERGY STAR manufactured homes, with 500 annual home sales and a robust SmartMH Membership providing loans for ENERGY STAR homes to 5,000 homeowners. Our business model has evolved to a varied approach, providing programs building on the strengths of partners that achieve greater impact. Our strategy includes leveraging capacity from the industry through retailers to provide turnkey construction services for our Members. We are also working with the industry on SmartMH, which incentivizes ENERGY STAR home purchases through loans and utility rebates. To learn more about Next Step, please visit www.NextStepUS.org.